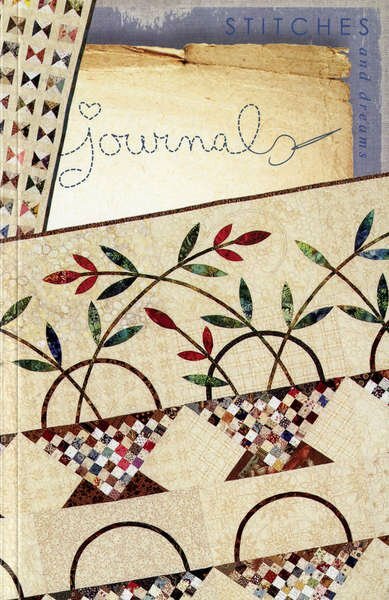 Beautiful Journal loaded with photos of quilts. Every page has a different design. Great book to take on holiday to record your journey!